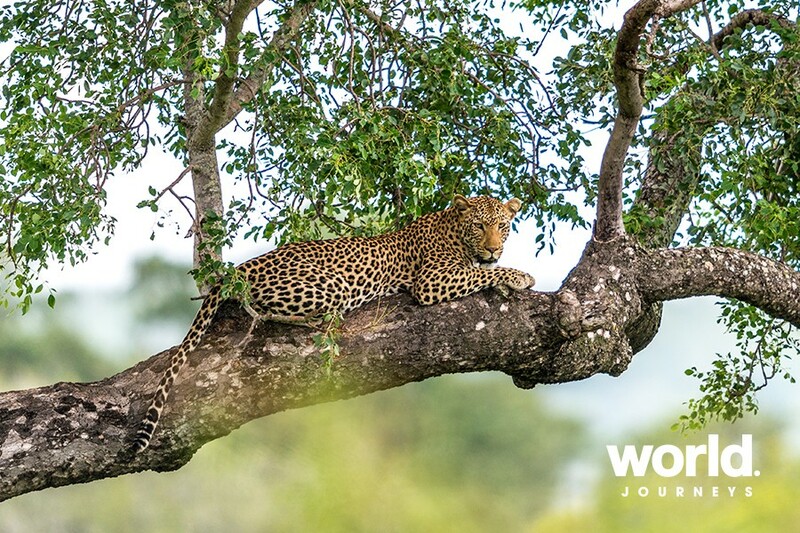 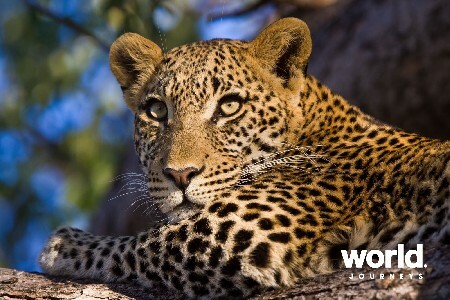 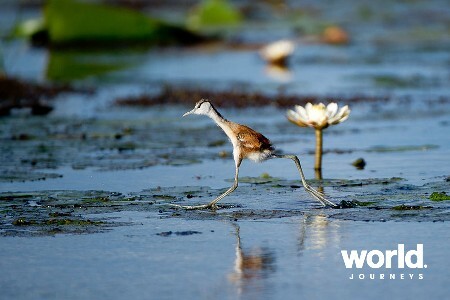 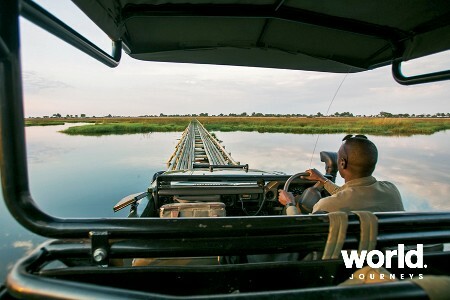 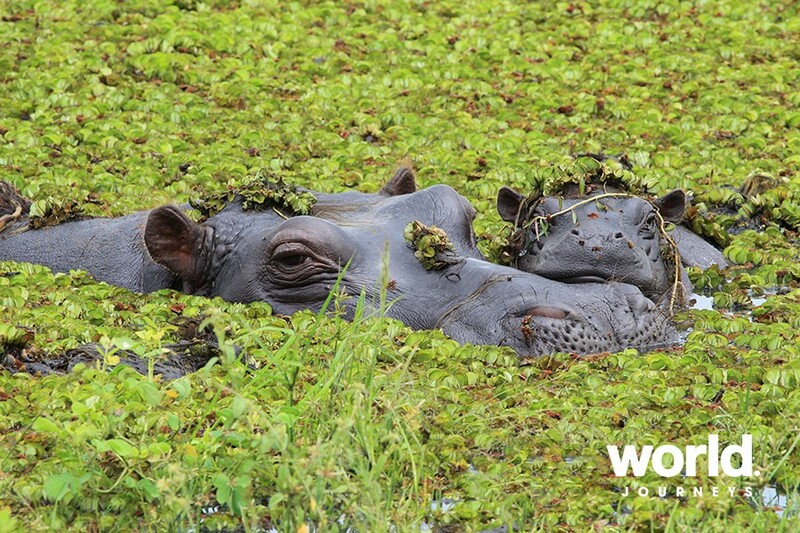 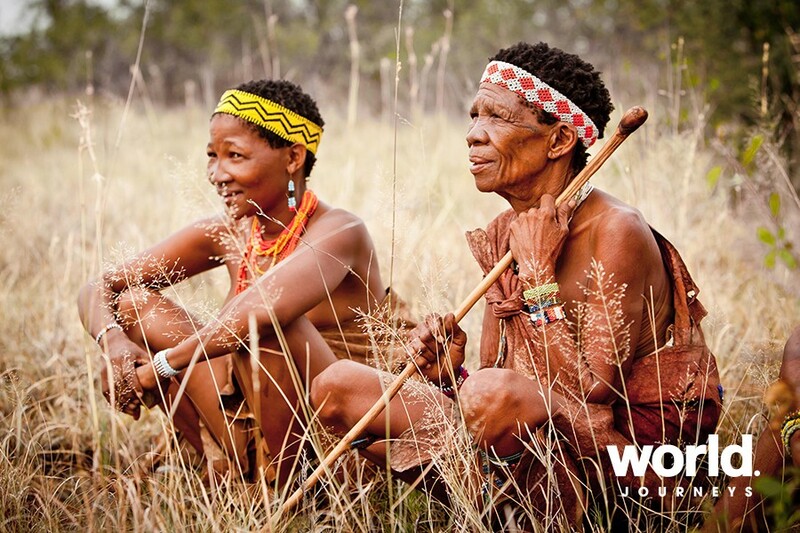 Indulge in two of Botswana's most contrasting destinations, each one offering a unique experience in pristine wilderness. 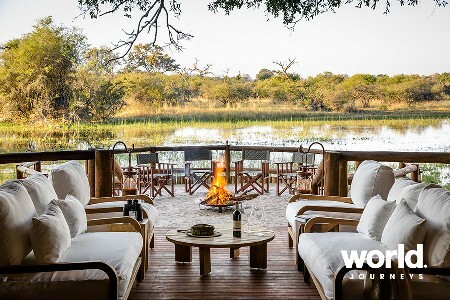 Spend time in the Okavango Delta where you can explore the intricate water canals by mekoro, replenished by cyclical rainfalls, or traverse the golden grasslands in search of the Big Five, retreating to the contemporary comfort of your suite by night. 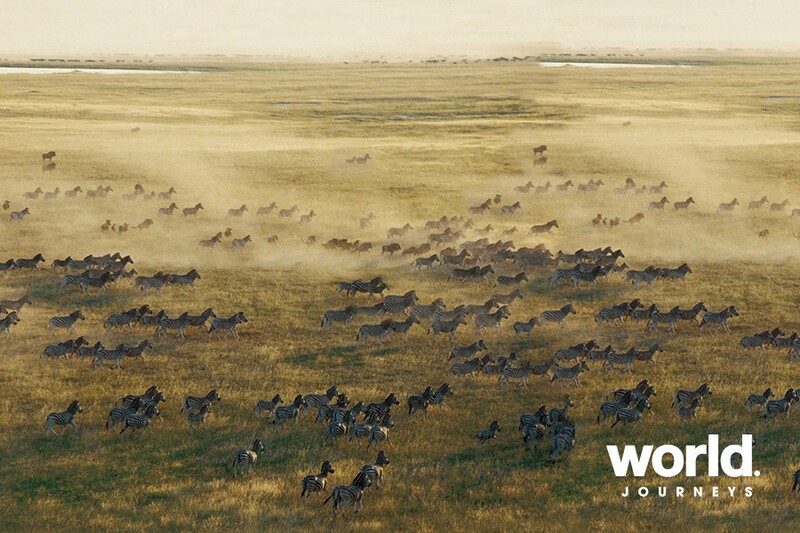 From there continue on to enjoy time in the Makgadikgadi Pans National Park which is home to the second largest migration of mammals on the continent where you will enjoy the extraordinary landscapes, the wildlife and the Bushman of the Pans. 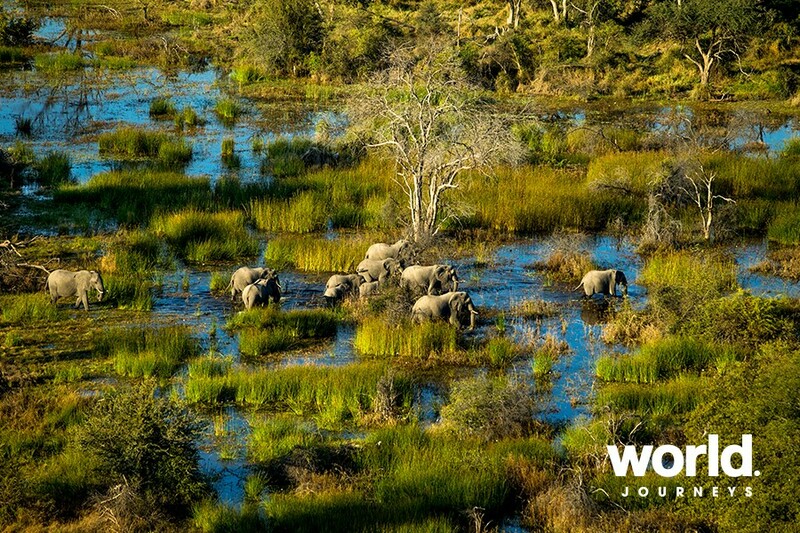 Day 1: Maun > Okavango Delta Depart from Maun in your light aircraft flight into the Okavango Delta where you will spend the next three nights at your chosen lodge / camp on the banks of the waterways. 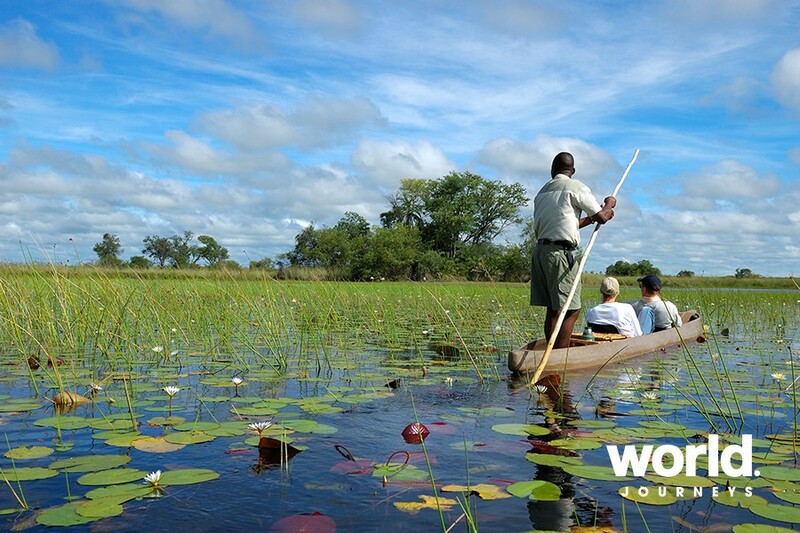 Day 2 & 3: Okavango Delta Enjoy two full days of safari activities including games drives, traditional mokoro safaris along the waterways, and exhilarating night drives that include encounters with nocturnal creatures such as leopard, porcupines and fearless honey badgers. 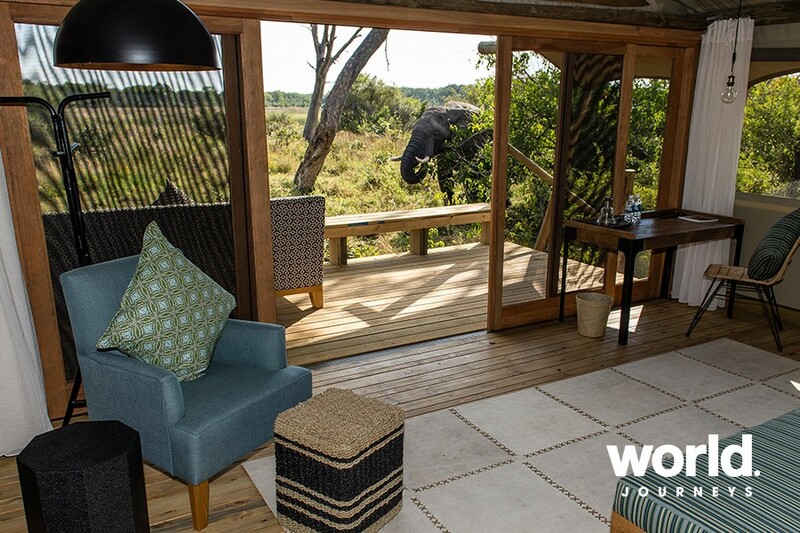 At Sable Alley activities include day games drives in the Khwai concession and the Moremi Game Reserve whilst at Xudum Lodge enjoy guided bush walks in the private concession along with optional helicopter & horse back riding safaris. 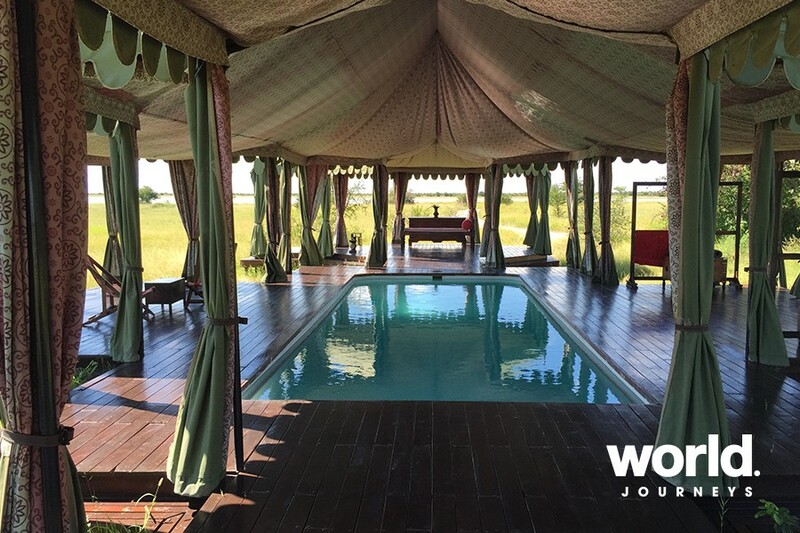 Day 4: Okavango Delta > Makgadikgadi Pans / Kalahari Today leave the waterways behind and take a short flight into the Makgadikgadi Pans where you will spend the next nights enjoying the vast landscapes at either Camp Kalahari or Jacks Camp. 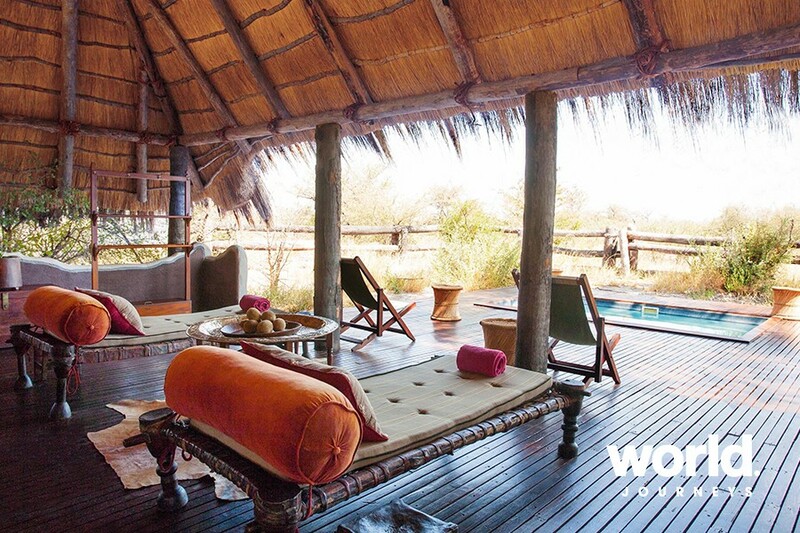 Camp Kalahari is tucked away on Brown Hyena Island, amongst the dappled shade of acacia and mokolwane palms where you can take in the stark beauty of the Kalahari region from the comfort of your Meru-style tent. 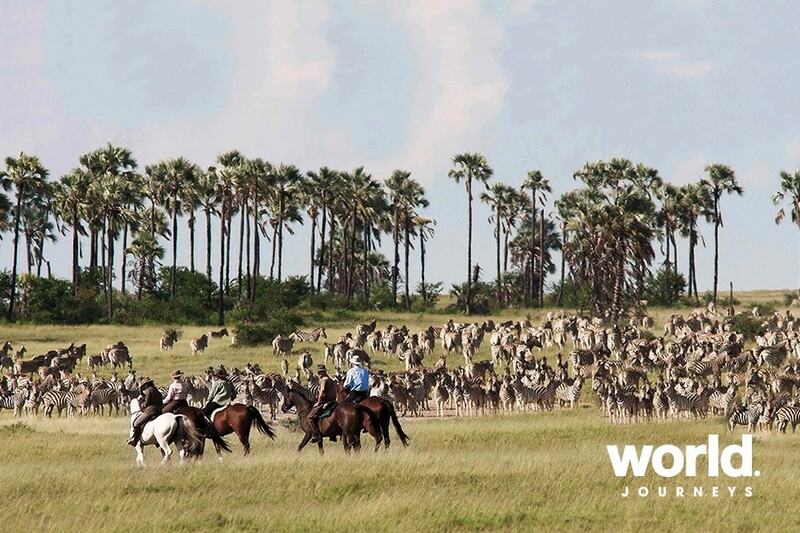 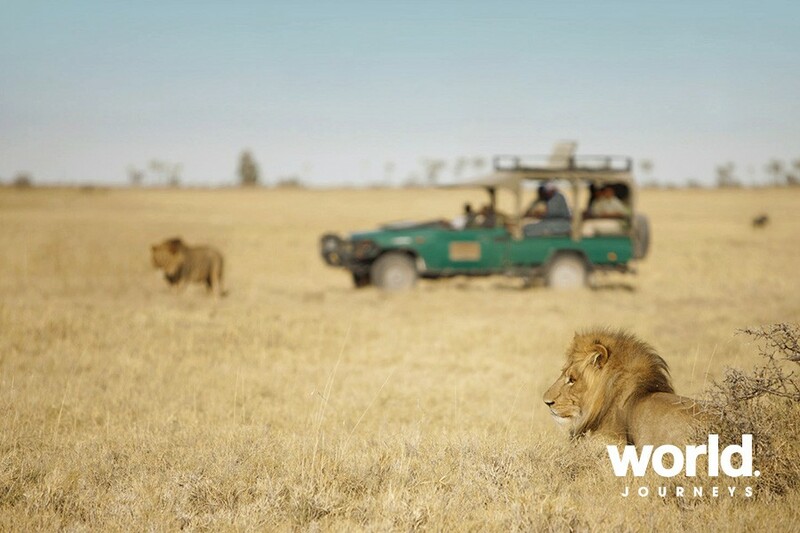 The charming Jack's Camp is surrounded by the vast and pristine landscapes of the Makgadikgadi Pans National Park. 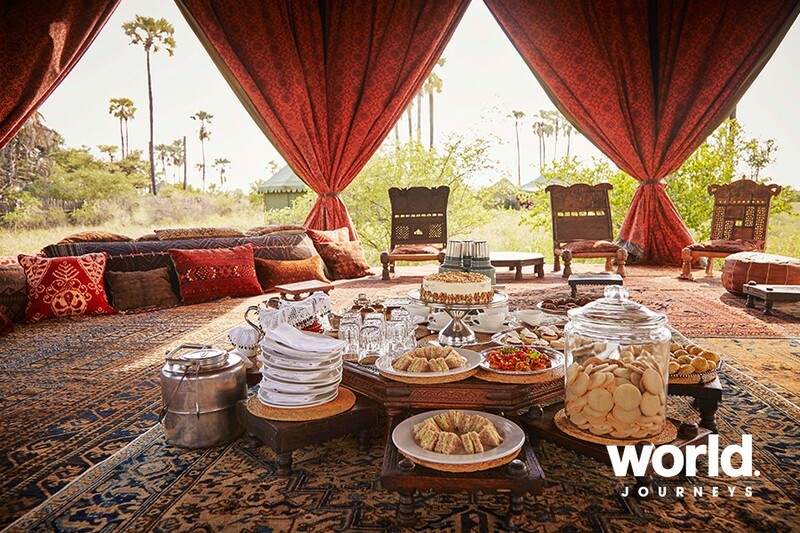 Reminiscent of a traditional East African, 1940s safari camp, this spectacular retreat offers roomy and stylish canvas tents all overlooking the awe-inspiring landscapes of the Kalahari. 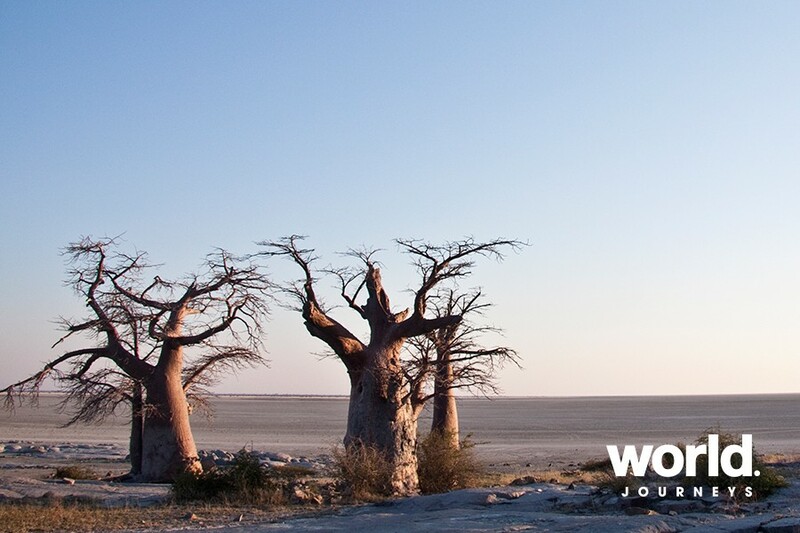 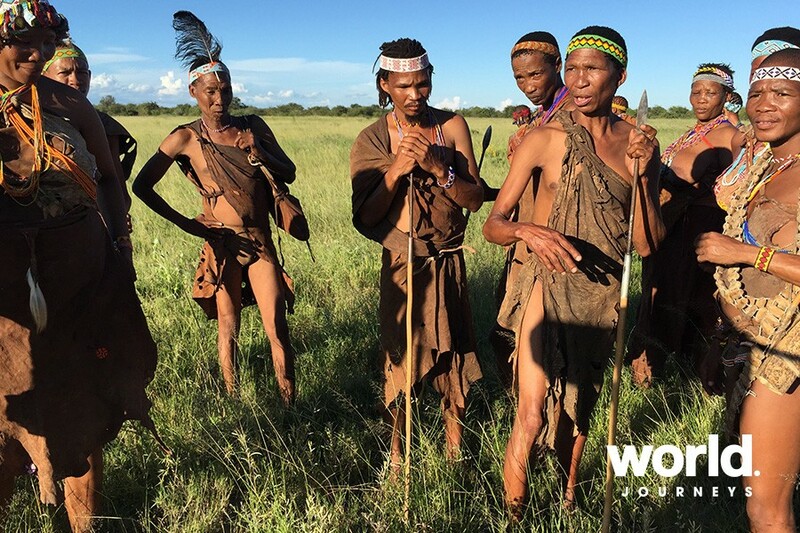 Day 5 & 6: Makgadikgadi Pans / Kalahari Indulge in two days of adventures from the Camp of your choice. 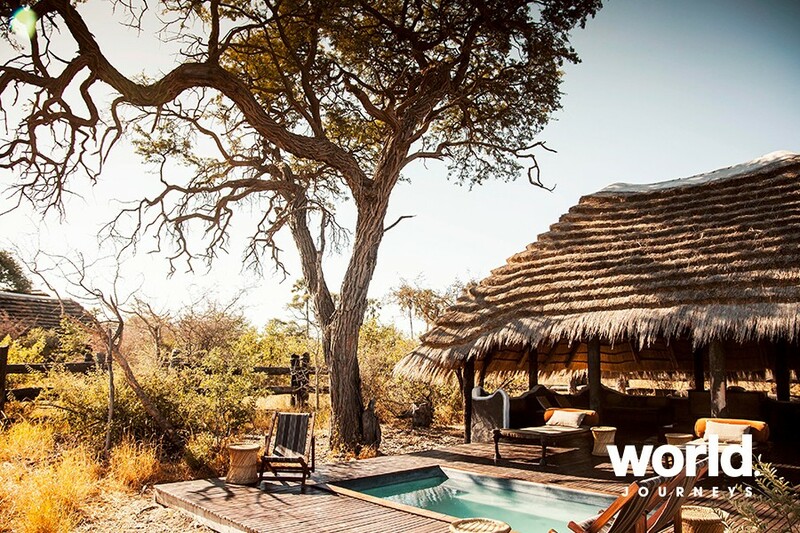 Camp Kalahari offers wonderful adventures, such as guided walks with Bushmen trackers, excursions to Green's Baobab (one of the famous historical baobabs in the region), scenic nature drives and the opportunity to interact with friendly meerkats. 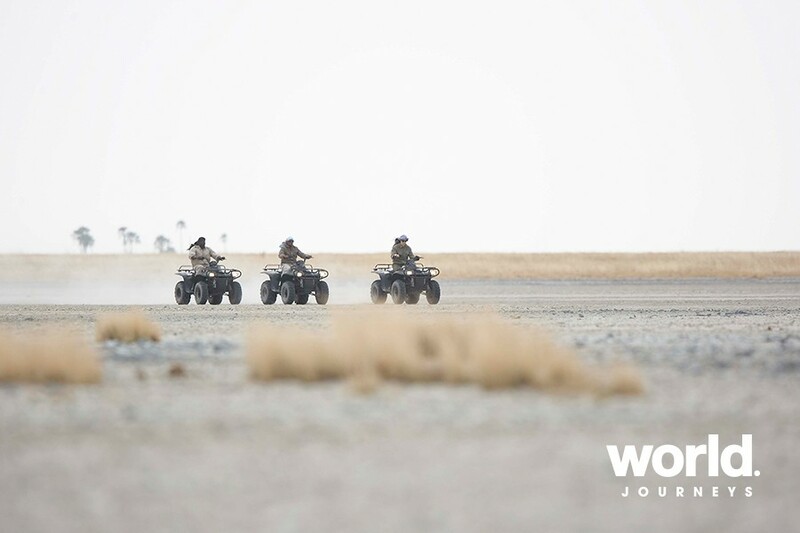 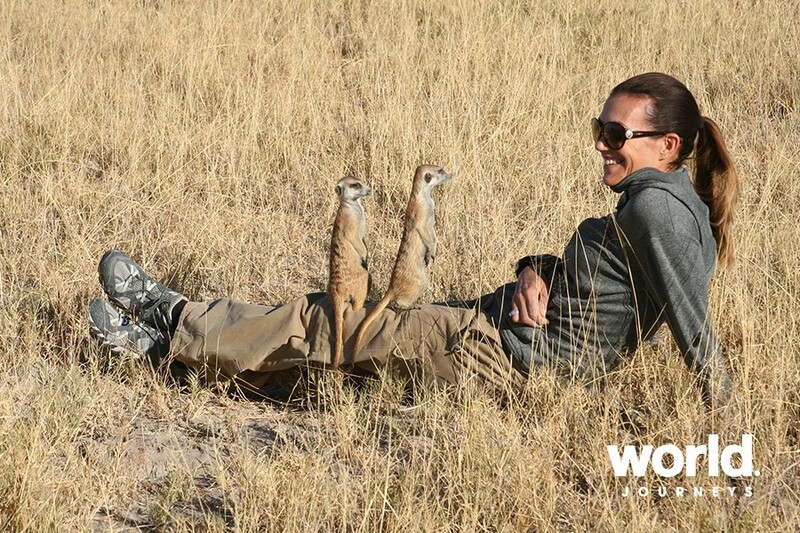 Jacks Camp offers morning walks and game drives, quad biking to the Makgadikgadi Pan (a relic of one of the world's largest super lakes) and interactions with Bushmen and have some fun as you get up close and personal with playful meerkats on the Meerkat Adventure. 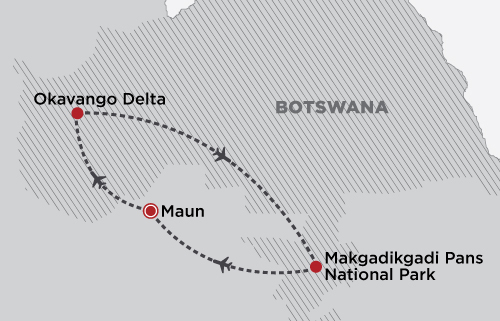 Day 7: Makgadikgadi Pans > Maun Return to Maun by light aircraft to connect with your onward international flight. 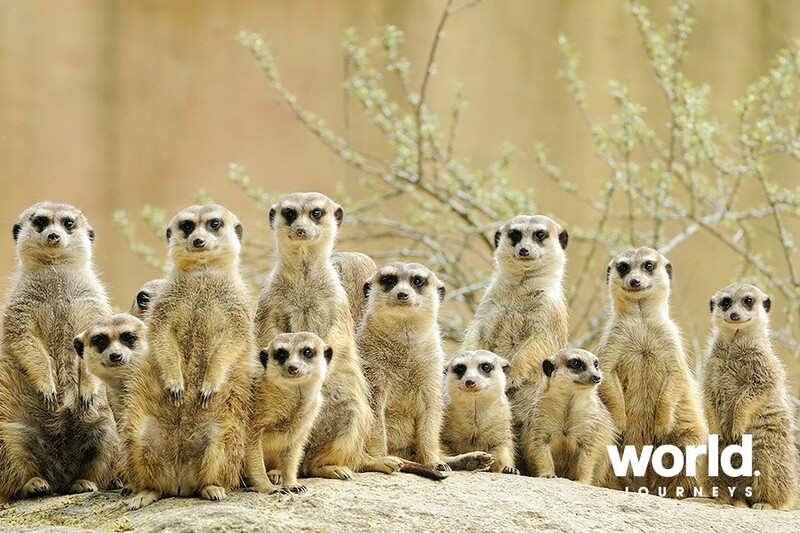 Single price is based on travelling with others in your party but staying in a single room. 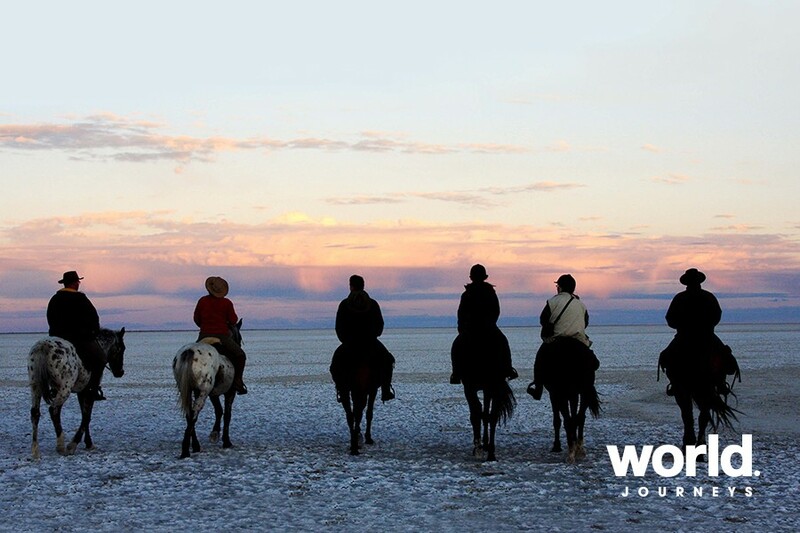 Prices for solo travellers on request.